Q- Which of the following is correct one word Substituion for ” One who loves mankind”. a) Philanthropist – One Who Loves Mankind/Humanity. The word refers to a person who is dedicated to promote the welfare of others. 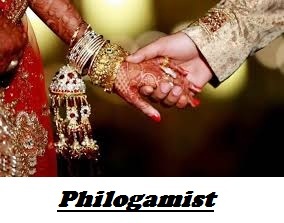 b) Philogynist – One who loves woman. 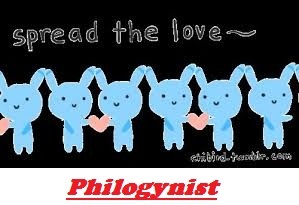 The person who esteems woman is referred as Philogynist. 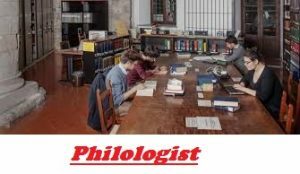 d) Philologist- One who loves learning and literature. 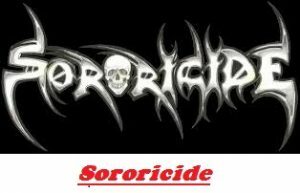 a) Sororicide- The killing of sister is termed as Sororicide and the persons involved in killing are termed as sororicides. b) Fratricide- the killing of one’s brother and sister. 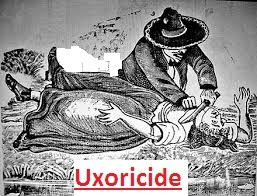 c) Uxoricide – To kill one’s wife. It refers to the man to who kills his wife. d) Mariticide- To kill One’s Husband. 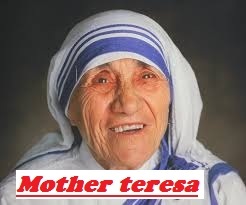 It refers to the person who kills her husband. 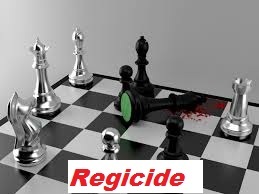 e) Regicide- To kill King of a region. 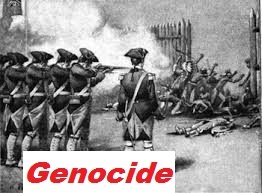 f) Genocide– Intentional killing of large no. of people belonging to a particular ethnic group. Racial killing, massacre.